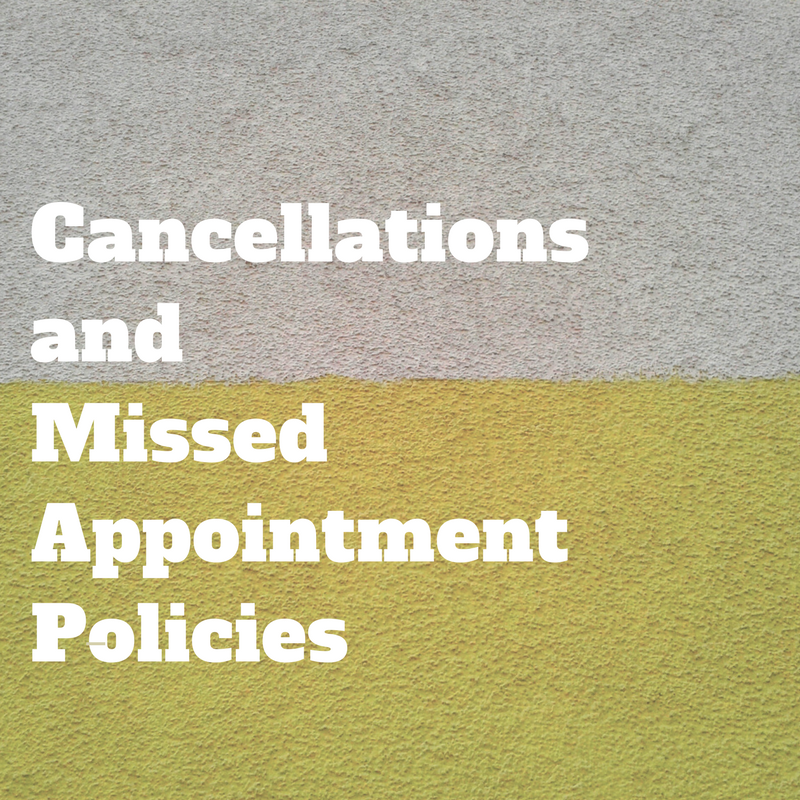 One of the more challenging parts of running a massage business is choosing how to handle last-minute cancellations, missed appointments and late arrivals. We understand that life gets in the way sometimes, and are usually happy to be flexible about the policies when illness or emergencies strike and you may not be able to commit to your appointment. In my desire to be effective and fair to all clients and massage therapists at Waywest the following policies will be honored.